Sociology professor Robert Vargas is heading the Violence, Law, and Politics Lab at the University. A new research group within the Social Science Research Center—the Violence, Law, and Politics Lab—is piecing together correlations between homicide in American cities and government policy. 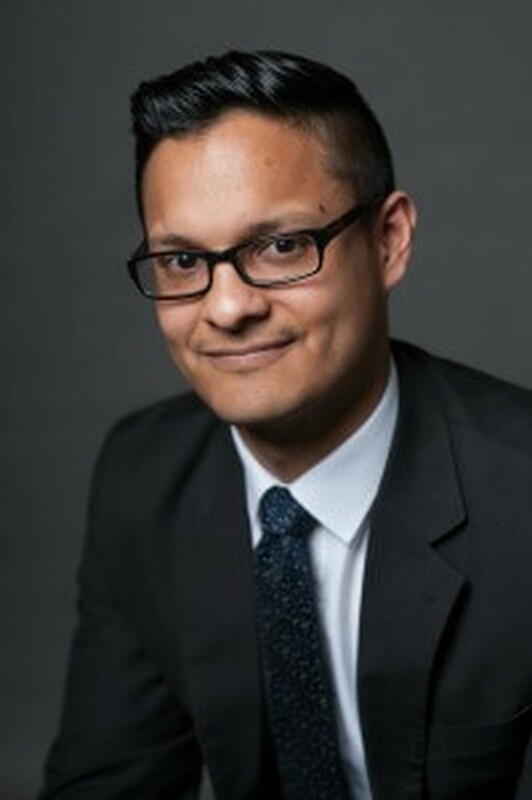 Professor Robert Vargas arrived at the University of Chicago in the fall to teach in the department of sociology and to establish the lab, which launched on October 15. “The lab was created with a dual purpose of conducting research to investigate the historical origins and evolution of homicide in US cities and digitizing volumes of archival materials to conduct such research,” Vargas said. The research conducted by the lab focuses on Chicago, but also studies other urban cities, including New Orleans and San Francisco, to investigate the historical contexts around homicide waves to understand the dynamics of urban crime. “Currently, the lab is digitizing thousands of homicide records from the New Orleans Police Department from 1890 to 1965. We are also working on a project examining the effects of redistricting laws on rates of violence in Chicago since 1870. These projects are part of a larger effort to better understand how the changing political economy of cities corresponds to changes in the prevalence and location of homicide,” Vargas said. With the conducted research, the lab hopes to engage in homicide prevention by identifying the optimal time for law enforcement and social service interventions. Christina Cano, a third-year majoring in sociology and creative writing, has been working in the lab since its inception. “My role is a data analyst, and in this first phase of our bigger project [I] go through homicide reports from the turn of the century to assess how a murder is reported, what details are included and omitted. The shared features we [find] in these cases create an overall analytical framework,” Cano said. With the variety of academic backgrounds within the research group, each data analyst brings different skill sets to the project. “Because I have experience with ArcGIS, a mapping program, another coworker and I have also worked on another project assessing Chicago gerrymandering and how it affects community areas’ voting results,” Cano said. Other students in the lab do work on collecting other data, such as transcribing police scanner transmissions. Beyond the current ongoing projects, Vargas hopes that the progression of the lab’s projects could possibly influence political advocacy and policy change. “One of the questions I’d like to explore is the degree to which guns have been used in homicide dating back to the late 1800s. Studying those patterns may yield novel insights on the current gun control debate,” he said.